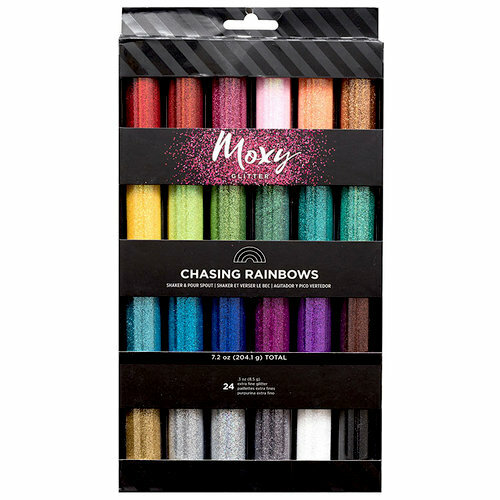 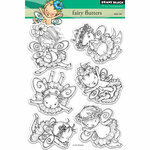 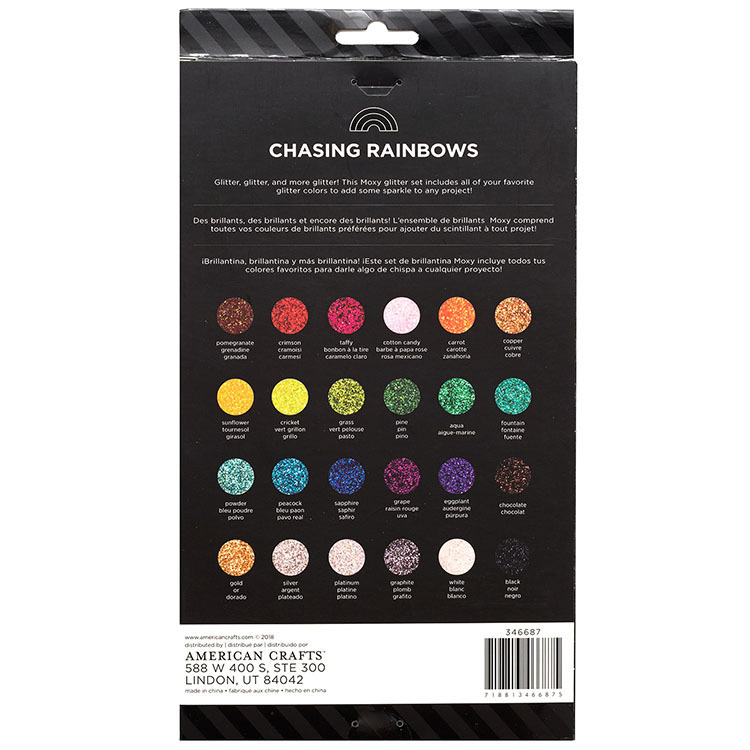 You'll be Chasing Rainbows when you craft with the Moxy Glitter 24 Pack by American Crafts! 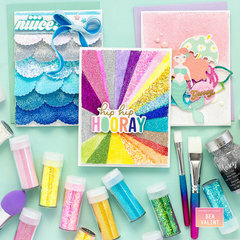 The package includes 24 bottles of extra fine glitter in easy to dispense bottles. 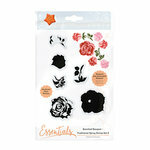 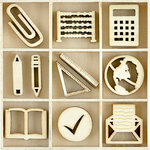 Use with your favorite adhesives (sold separately).